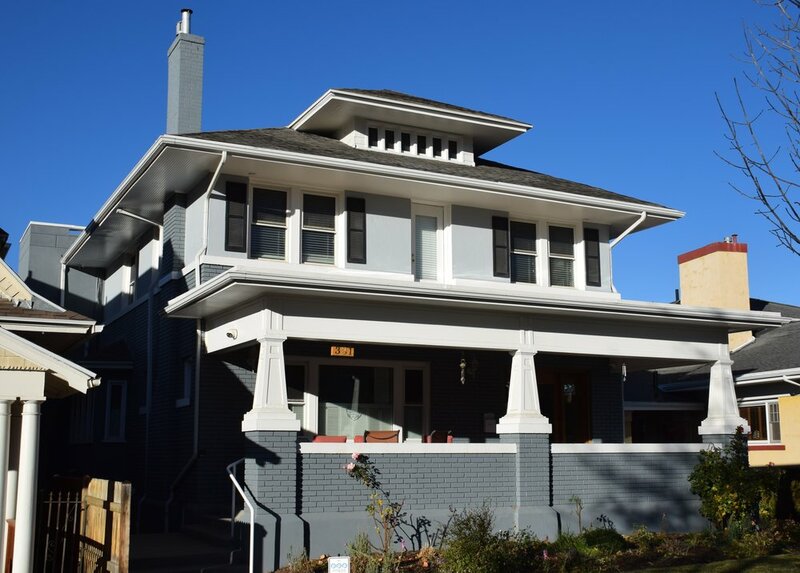 This two-story eclectic Victorian bungalow was built in 1917 by James thomas. The current residents, an aging couple, could no longer manage the stairs in this three-level home. As a design-build project that qualified for Utah State Historic Preservation Tax Credits, Richardson Quann Associates and Capitol Hill Construction planned and built a three-stop elevator addition. This addition provided required fire separations with minimal impact to both the interior of the home and the neighborhood streetscape.